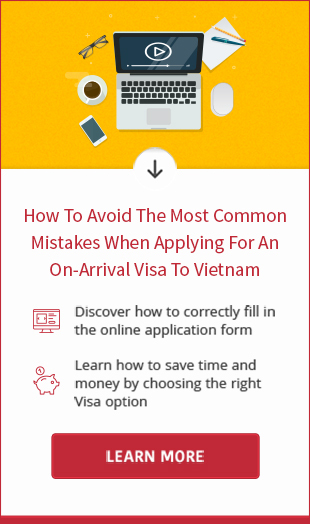 You find it hard to deal with Vietnam visa extension in Nha Trang? Just contact us and we will help you get the visa extended successfully within 7 days. The cost to extend your visa will be given after we have finished checking your provided information. To read more about the fees, please refer to this page. If you decide to us our extension service, please send your origin passport to our office address in Hanoi by secure express delivery service. 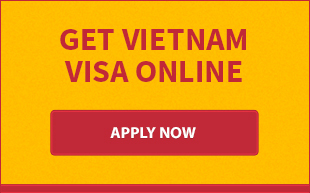 Within 7-10 business days, we will return you the passport and new Vietnam visa stamp for free of charge. Please feel free to contact us if you have concerns about Vietnam visa extension in Nha Trang. We are available 24/24 during the week.